In celebration of its 25th anniversary, Megaworld, the country’s leading property developer and pioneer of townships, has launched the CHRONICLES OF VISIONS exhibit featuring the inspirational stories of its 25 Visionaries at the Newport Mall in Pasay City. CHRONICLES OF VISIONS celebrates the journey of exemplary entrepreneurs, executives and other pioneers who turned their visions into reality with Megaworld. Their stories are also featured in a special coffee table book that was launched last month with President Benigno S. Aquino III receiving the first copy during the Silver Tie Gala night held at Marriott Hotel Manila. 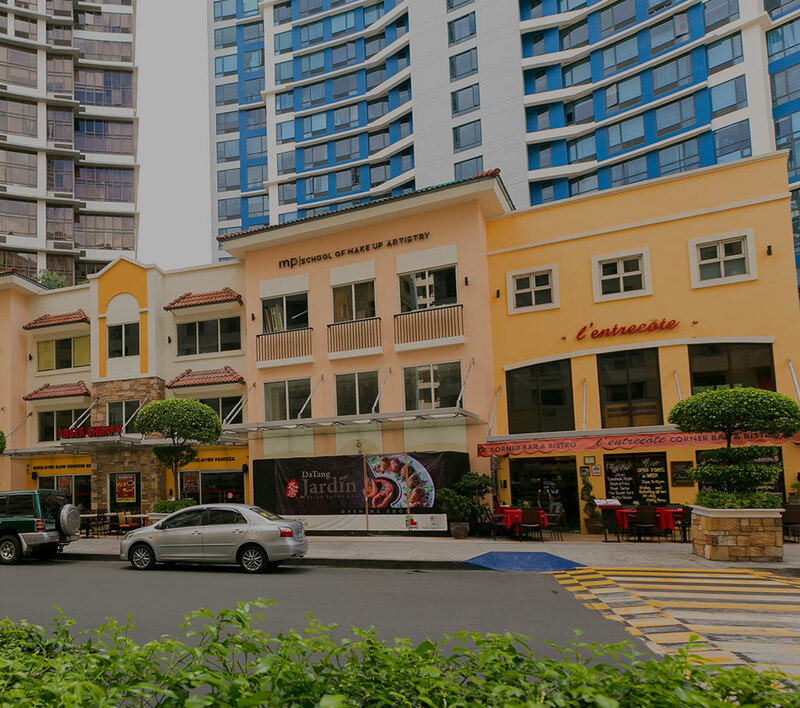 Megaworld’s 25 years in the industry marks the company’s milestone of being the Philippines’ top residential condominium developer and the no. 1 BPO office developer and landlord. It also gained recognition as the country’s pioneer and trailblazer in township developments. Leading the toast to celebrate the unveiling of the CHRONICLES OF VISIONS exhibit were: Dr. Andrew L. Tan, chairman and CEO, Megaworld (7th from left), Kevin L. Tan, first vice president and head of commercial division, Megaworld (8th from left); Katherine Tan, director, Megaworld (4th from left); Lourdes Gutierrez-Alfonso, chief operating officer, Megaworld (9th from left) with Megaworld Visionaries Erik Cua, owner, Republiq; Emmanuel Mendoza, country director, HP; Hermelyn Cullano, architect, Megaworld; Felicia Atienza, president, Chinese International School Manila; Anton Huang, executive vice president, Stores Specialists, Inc.; Maria Rosario Rosales, head of treasury, Megaworld; Emmy Lopez of Artesyn-Emerson; Raymond Angelo, system and network administrator, Megaworld; and Benje Capistrano, site electrical engineer, Megaworld. The CHRONICLES OF VISIONS exhibit will run from July 23 to 27 at Newport Mall; Venice Piazza in McKinley on July 28-August 3; Eastwood Mall on August 4-10; Lucky Chinatown on August 11-17; and Burgos Circle at Forbes Town Center on August 18-24.